Affiliated to Art Rotterdam, Object Rotterdam is a fair for contemporary design and will run alongside this week’s events. Located in the HAKA building, a striking piece of modern architecture, you will find the latest limited editions and one-offs from well-known and upcoming designers. 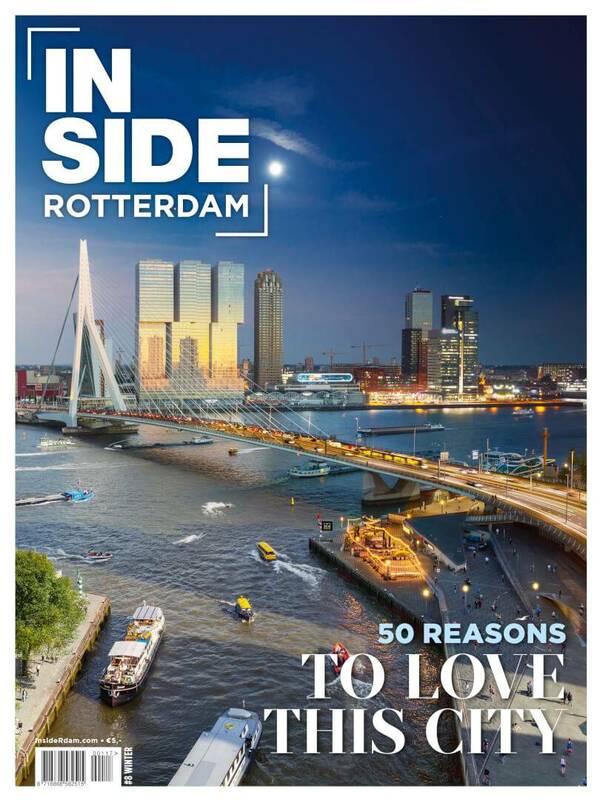 Object Rotterdam is the place to be for cutting-edge designs, crafts, fashion and architecture. It’s a total must-see for collectors, professionals and other design-minded people! The entrance fee is €12,50 and children under 12 are free. Ticket sale on the door only. There is a free shuttle service between the Van Nelle where Art Rotterdam takes place, the HAKA building and Rotterdam centre.